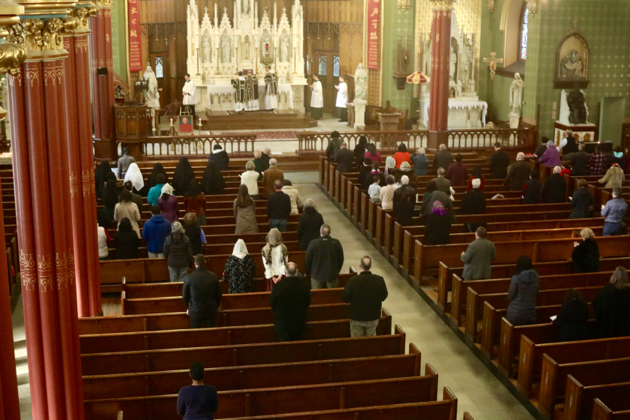 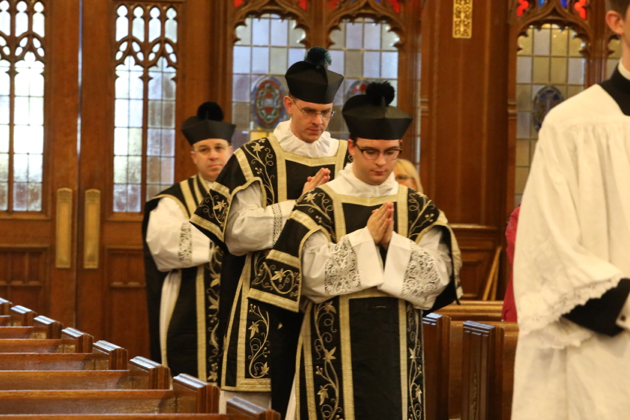 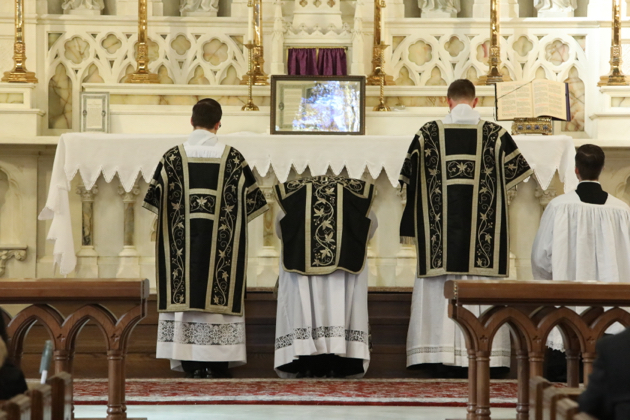 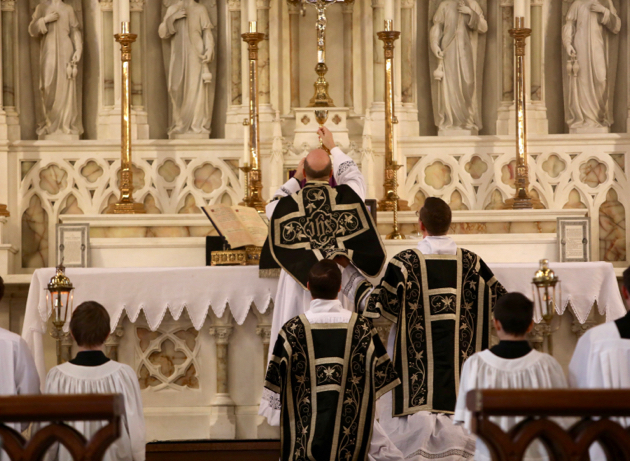 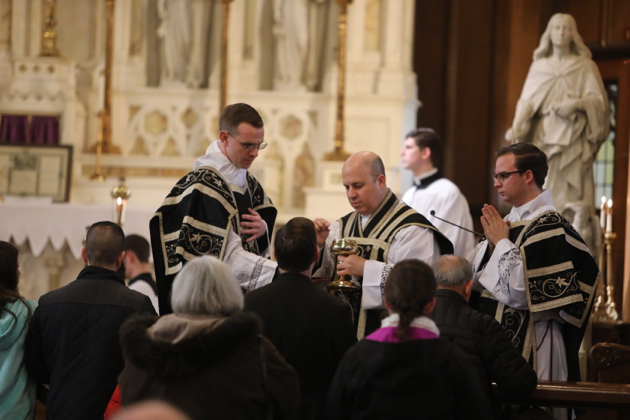 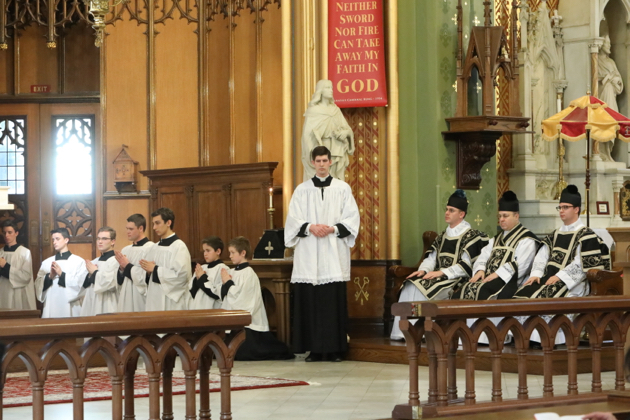 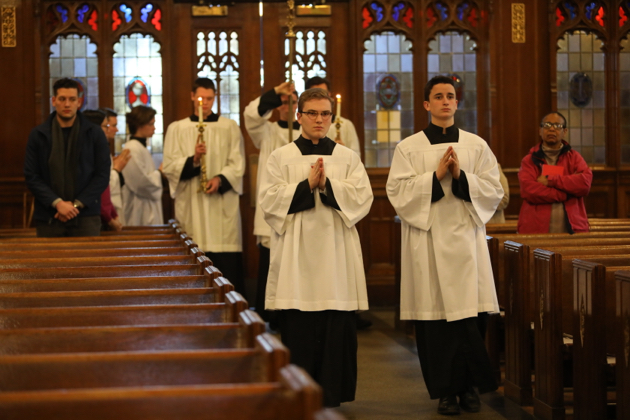 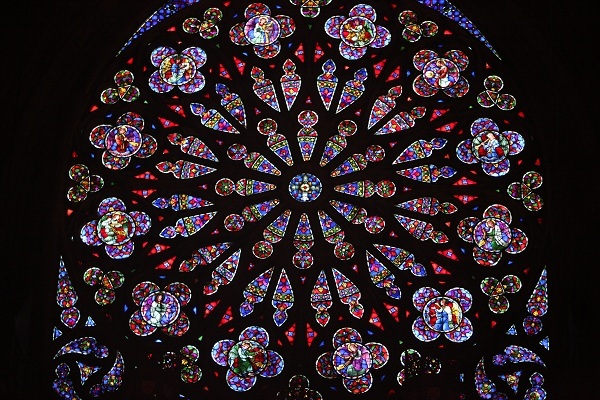 A Solemn Requiem Mass was celebrated this morning by Fr. 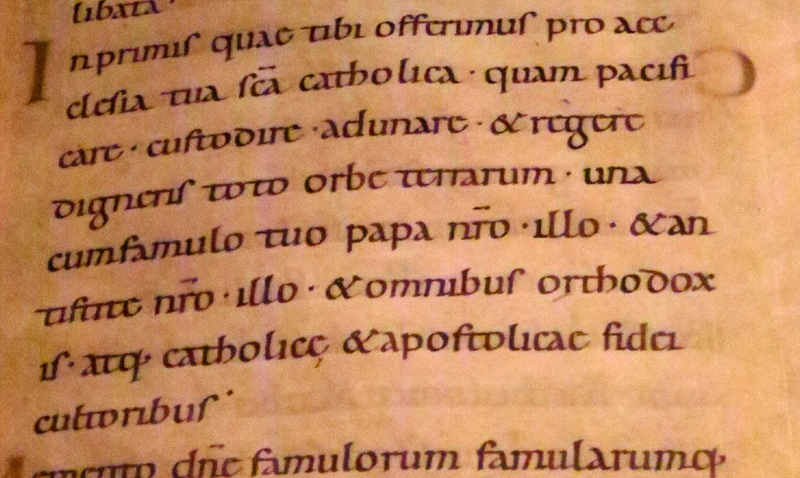 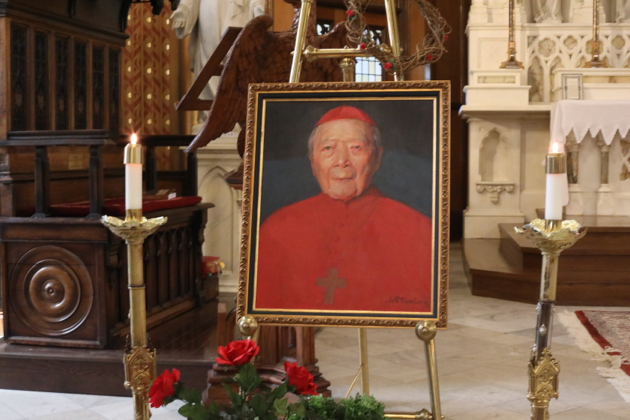 Cyprian La Pastina at the Basilica of St. John the Evangelist, Stamford, CT, to mark the anniversary of the death of Ignatius Cardinal Kung. 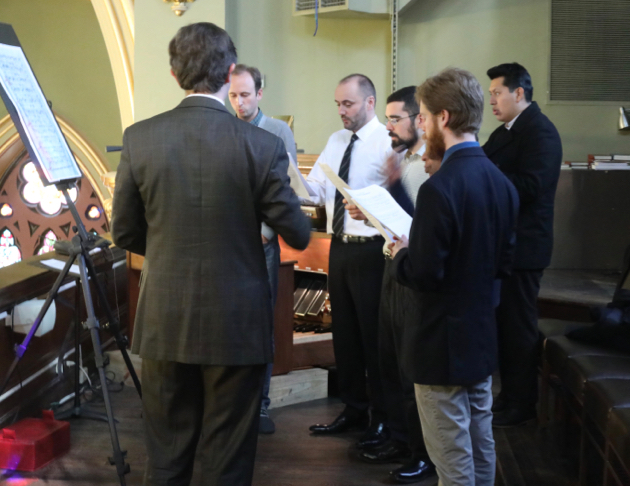 David Hughes led the Viri Galilaei, the men’s chant choir from St. Mary Norwalk. 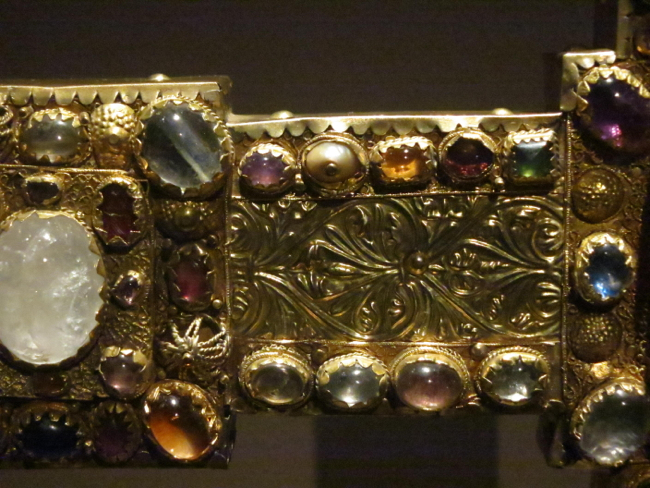 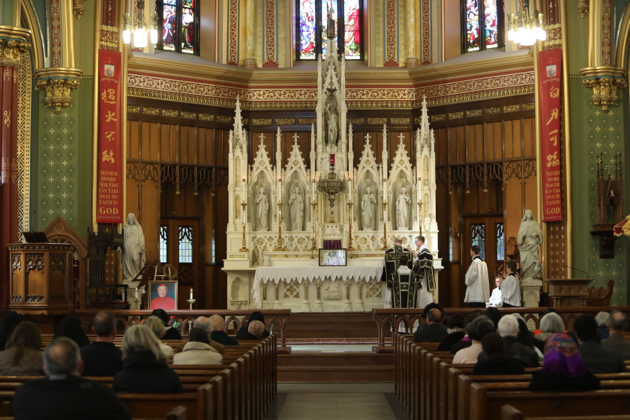 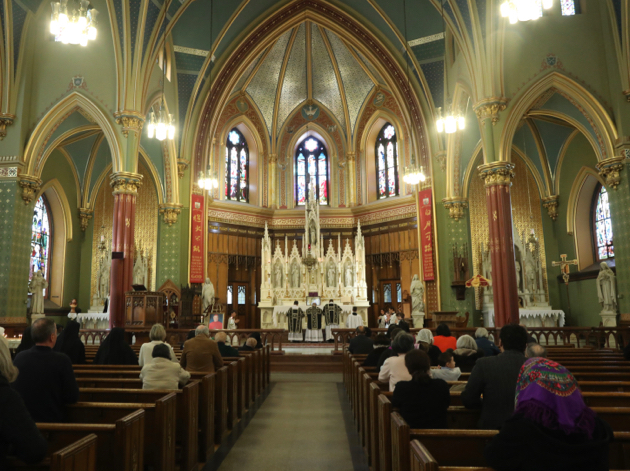 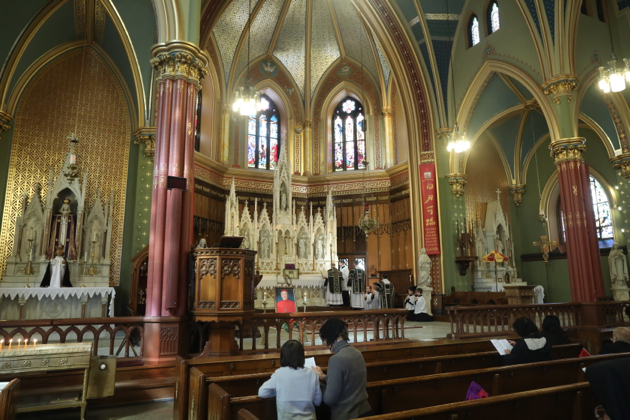 The Mass was sponsored by the Cardinal Kung Foundation.